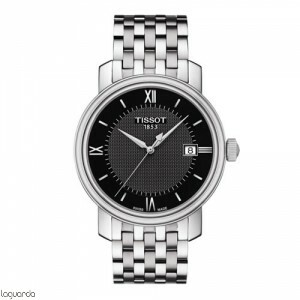 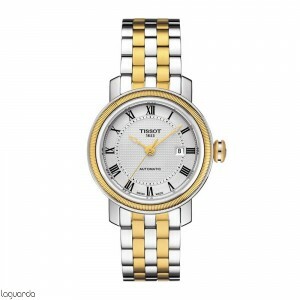 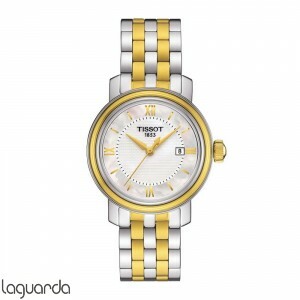 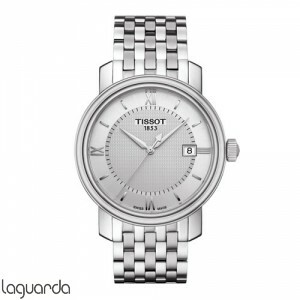 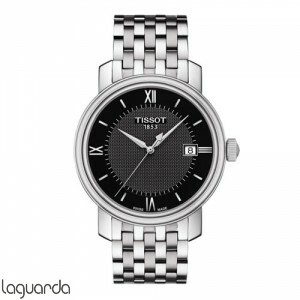 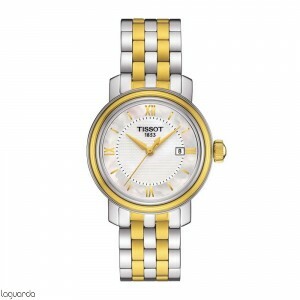 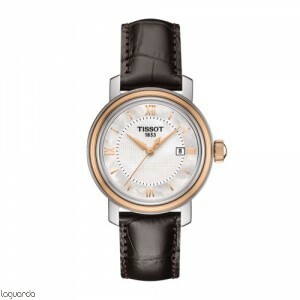 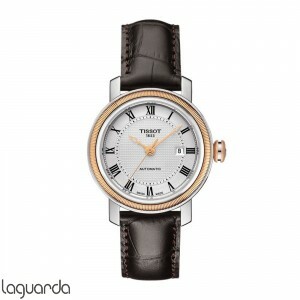 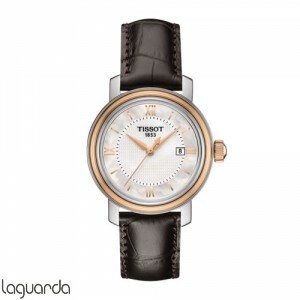 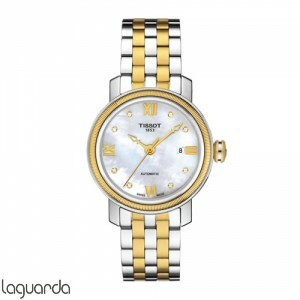 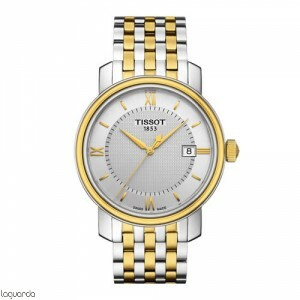 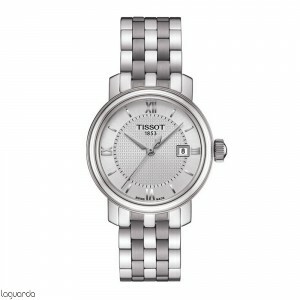 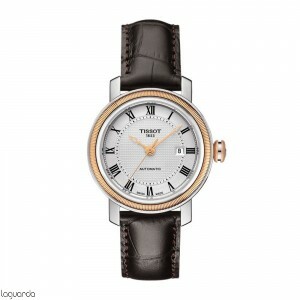 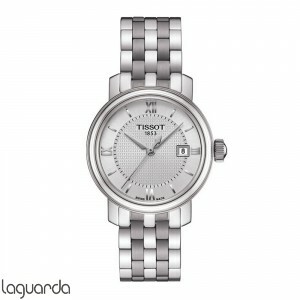 Tissot T-Classic Quartz Bridgeport, Tissot official agent, official catalog prices updated in Barcelona. The Tissot Bridgeport watch exudes a powerful elegance and unparalleled aesthetics that guarantee an ever fresh style, now and in the future, whether in the boardroom or in a fancy restaurant. The collection of watches Tissot Bridgeport quartz soberly and timeless elegance, as the combination of lines and colors are perfect for any occasion throughout life. 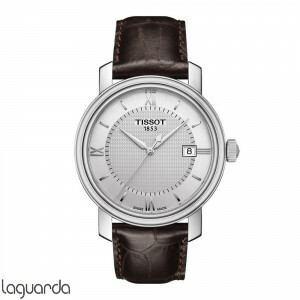 Bridgeport Tissot watches pay homage to traditional Swiss watchmaking with a selection of internal and external details. 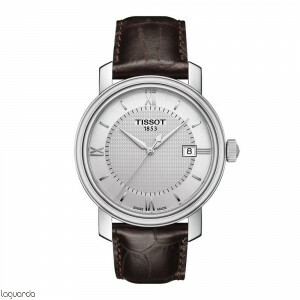 Available in various models with different areas and belts. 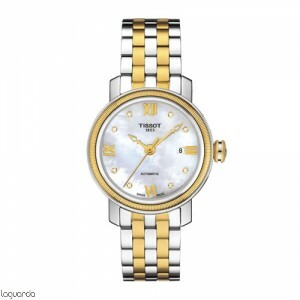 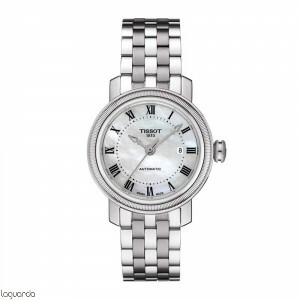 Women also have a partner, for lovers of the beautiful traditional Swiss watchmaking. 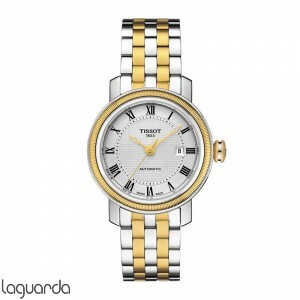 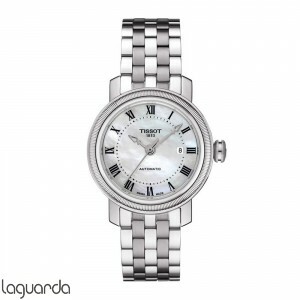 Jewelry Laguarda have official price catalog and online sales.